Current: Powder snow on Asahidake in late spring! Powder snow on Asahidake in late spring! It sounds insane to have powder snow towards the end of April in Hokkaido, when we have all turned our eyes on the booming cherry blossom. However, we encountered it last Sunday, at Asahidake. It was amazing to have more than 20 cm of snowfall at this point of the year! 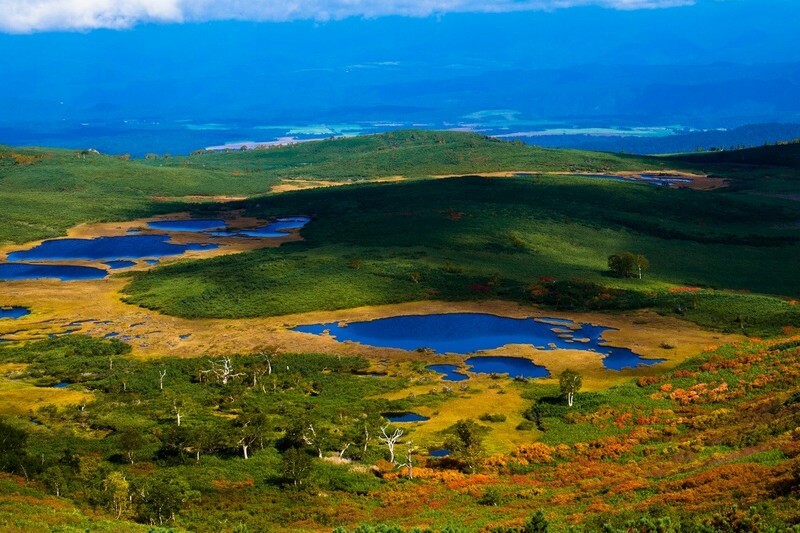 Located in the middle of Hokkaido, Asahidake is part of the Daisetsuzan National Park and it is also the highest mountain on this northern island (2,291 meters). 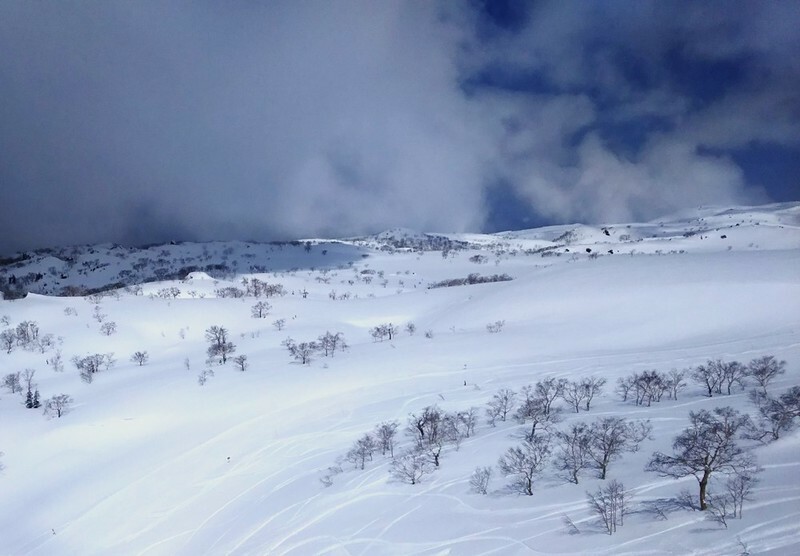 Similar to Niseko, Asahidake is another powder factory which receives an average of 13 meters of snow in winter. 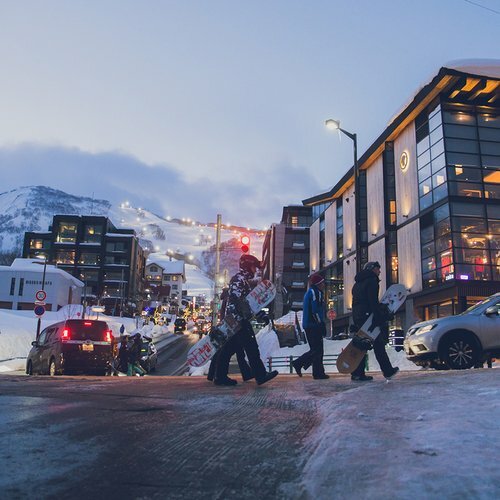 However, the infrastructure is not as well established as Niseko's. 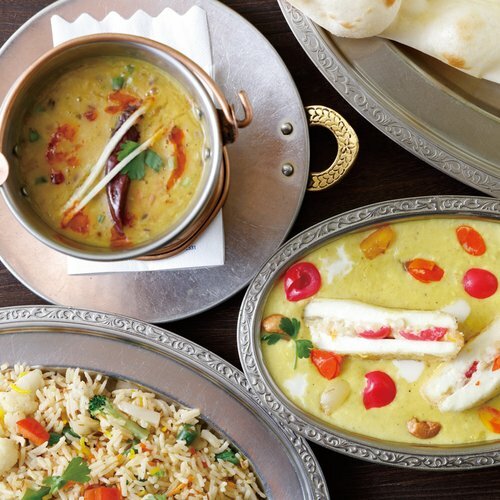 There are just a few hotels and lodges at the base and dining options are also limited. The road that leads to Mount Asahidake was covered in snow. It was truly incredible to have this view in late April. Asahidake Ropeway runs every 20 minutes from the bottom of the mountain up to Sugatami Station, which is approximately 1,600 meters above sea level. From there, a 30 minutes snowshoe hike will see you arriving at the first fumaroles. 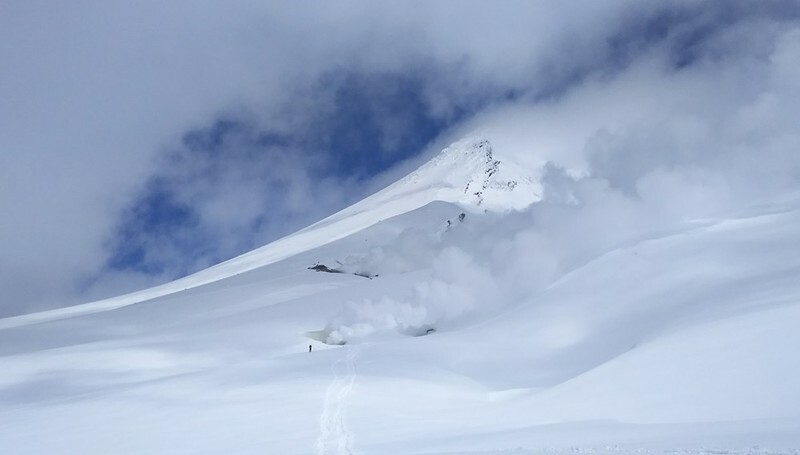 It is a scenic picture to see the fumaroles emitting volcanic gas on a bluebird day, with the Asahidake peak as your background. 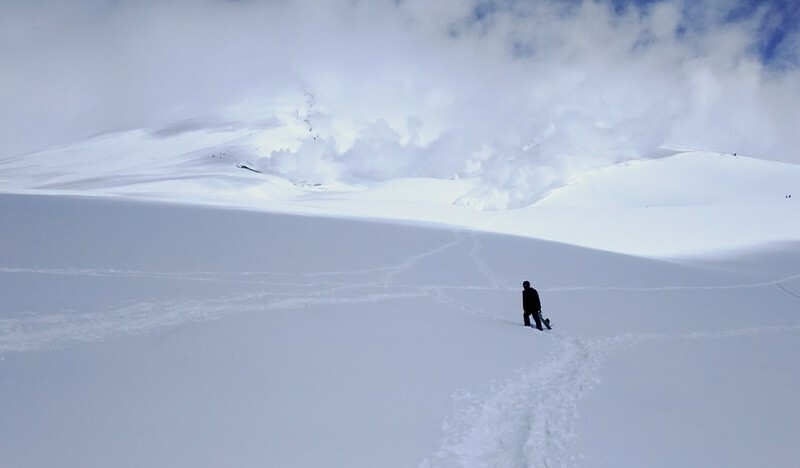 The more adventurous can snowboard down through the fumaroles, however due to the completely wild nature of the backcountry here, an experienced guide for this part of the journey is highly recommended. 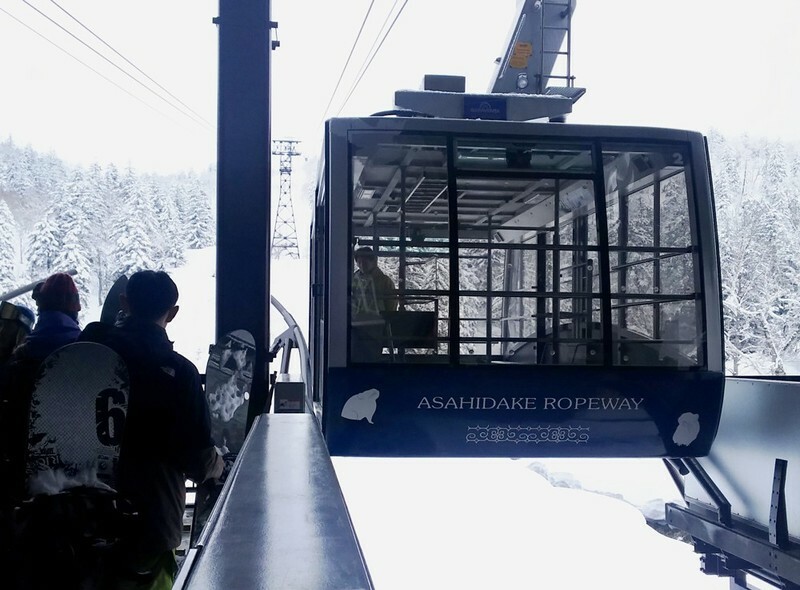 Asahidake Ropeway runs every 20 minutes throughout the day. Asahidake Ropeway leads you to Sugatami Station, which is about 1,600 meters above sea level. Sugatami Station (姿見駅) - 1,600 meters above sea level. Believe it or not? 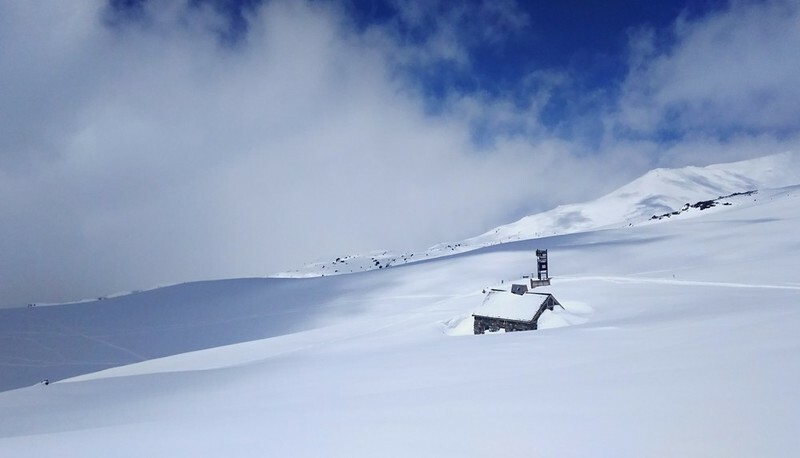 The station was half buried in snow in late April! It takes approximately 20 to 30 minutes to walk to the first fumaroles. The trek was flat and the snow was compacted (thanks to the previous hikers). Though it was tiring to walk on the snow with your snowboard, it is definitely worth the effort to look at the fumaroles from a closer perspective. One of the interesting aspects of Asahidake is that this is not a ski resort! You can enjoy off piste skiing, tree lines through the fluffy champagne snow. However, proper equipment and appropriate experience are required to fully enjoy this gorgeous mountain. Though the terrain at Asahidake is not particularly steep, the mountain offers sufficient mushrooms and cliffs for some amazing jump shots on your skis or snowboards. Open space up at the mountain - you choose your own tracks! The alpine landscape at Asahidake is fabulous. This is fun to snowboard through the tree lines. Fresh tracks are easily found in the mountain too. But be careful not to get lost as the mountain is unpatrolled! 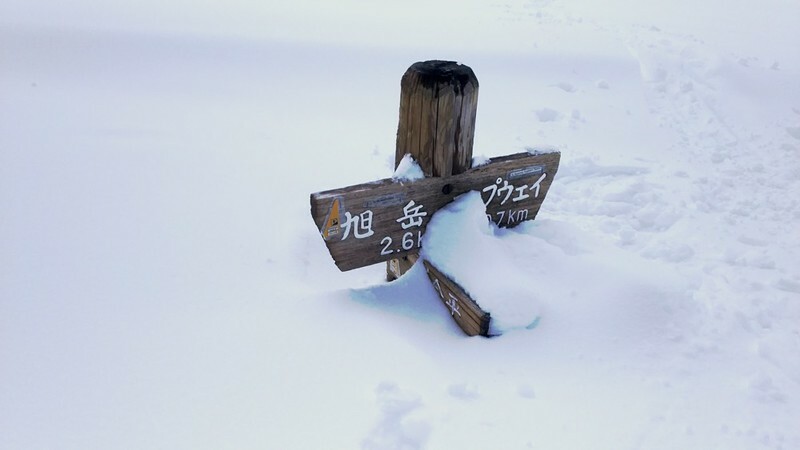 Evidence of heavy snow at Asahidake. 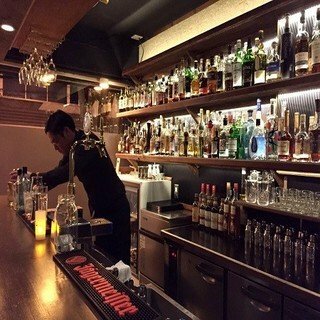 Asahidake is more than just for skiing. 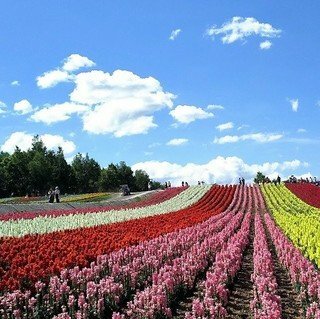 The treeless alpine landscape turns into an epic beautiful flower scenery. There are numerous hiking options in this area from late June through September. 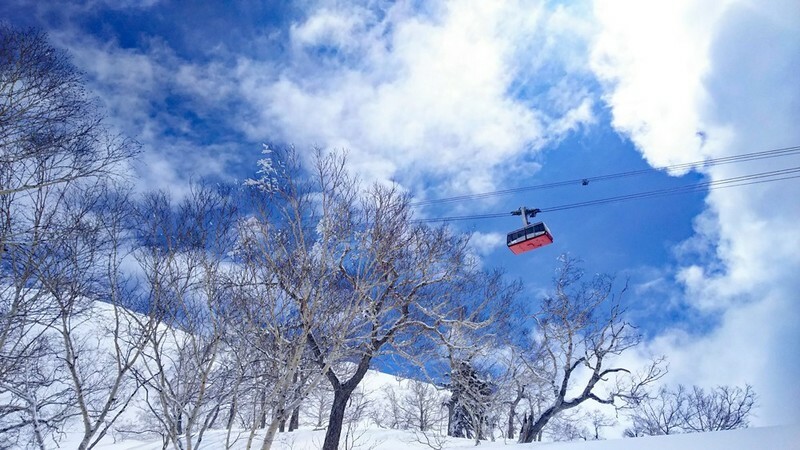 It takes approximately 45 minutes to reach the summit from the upper ropeway station. The reflection of Asahidake Peak at Sugatami Pond is something not to be missed during your hike! 1-2 day itineraries for hard-core hikers which continues from the peak of Asahidake to Kurodake summit and down to Sounkyo Onsen are available too. Asahidake is one of the first few places to see autumn foliage in Japan. The trees turn into yellow and red colors in mid-September, which attracts a lot of hikers during this time to enjoy this beautiful scenery. 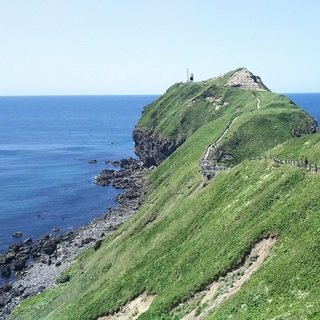 It is never enough to visit Hokkaido just once, as there are so many amazing places to explore throughout all four seasons. 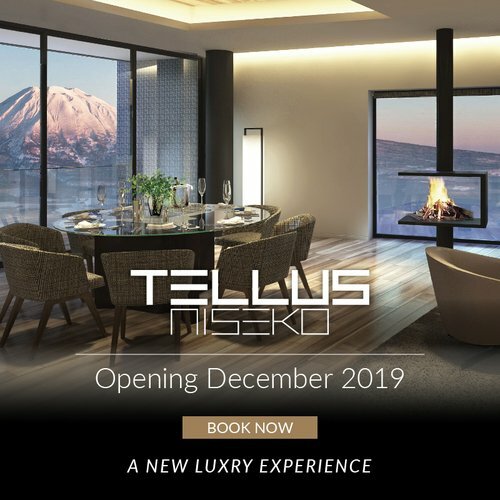 Summer splendid is coming soon, do not hesitate to contact Vacation Niseko if you have not started planning your adventures. 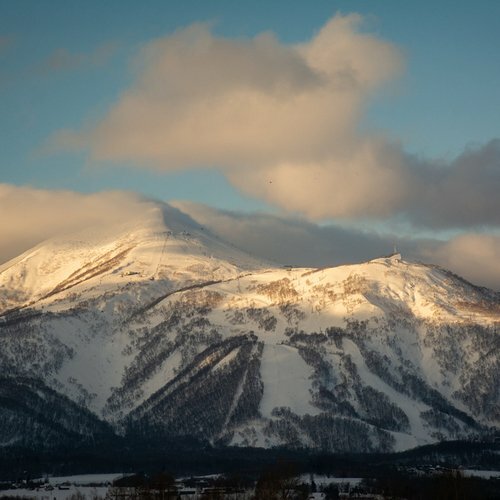 Spend a few days in Niseko to enjoy rafting and golfing, afterwards continue your journey up the central Hokkaido to explore Asahidake and other connecting areas via a self-drive trip should be something included in this summer! 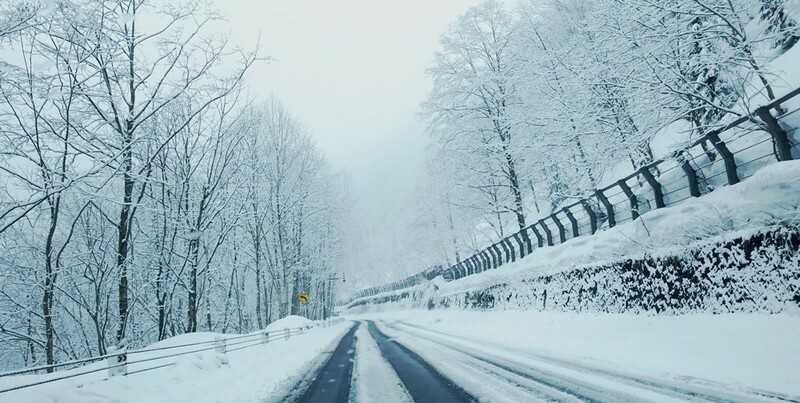 Read our other “Hokkaido Road Trip” articles, with some based much closer to the Niseko area.